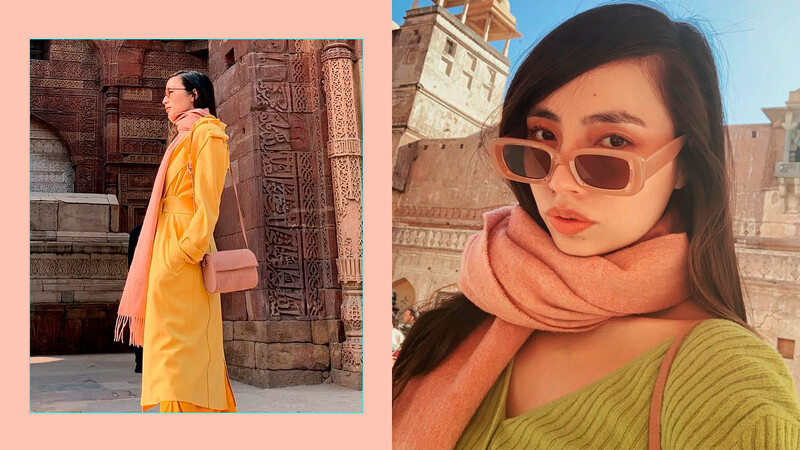 Martine Cajucom married her hubby Cliff Ho in September last year and they recently jetted off to India for their honeymoon. They visited the Taj Mahal, the Bar Palladio restaurant, the Amer Fort, and many other Indian tourist attractions. Martine even dedicated a special post for the different puppers she met in India! Of course, we didn't miss those photos with (and taken by) her husband Cliff! For their couple photo, her caption reads, "The ultimate trickery because what is actually happening is he is whispering to me that this is the last photo we are taking." Cliff also posted his own photo of them, saying, "Here's to trying to make a baby in 2019!" OMG, does this mean we'll be looking forward to a new celeb baby soon? !